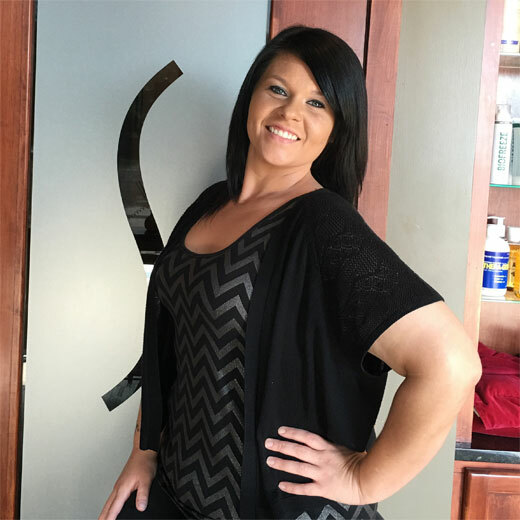 Angie Stalker graduated from Xenon’s School of Cosmetology with an Esthetics degree and has been a practicing esthetician since 2004. She specializes in skin care with a strong emphasis on facials and brow waxing. 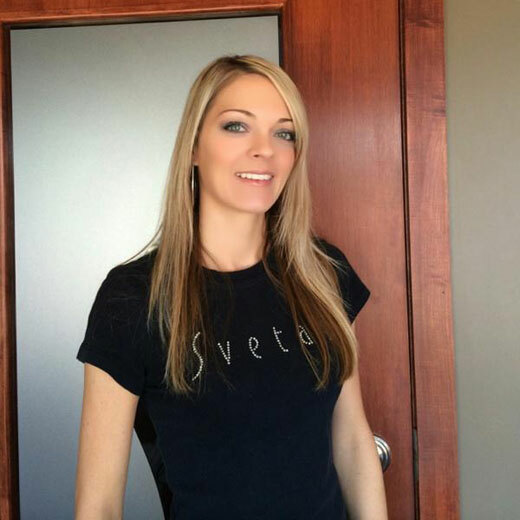 She has been with Sveta’s Skin & Body Therapy since March of 2004. Mindy graduated with a massage therapy certificate in 2004 from Professional Fitness Institute in Olathe Kansas. She has been with Sveta’s since October 2006. 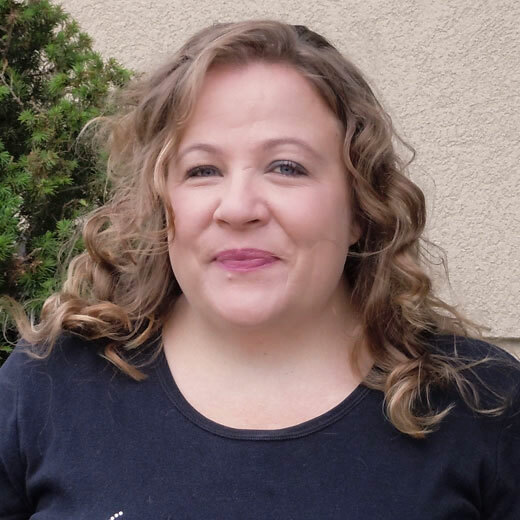 In 2009, Mindy received her certificate in Sports Injury Massage from Cross Country Education and is a member of Associated Bodywork & Massage Professionals. Mindy is fully qualified to perform all massage services at Sveta’s but feels her strengths are in Deep Tissue and Therapeutic Massage. 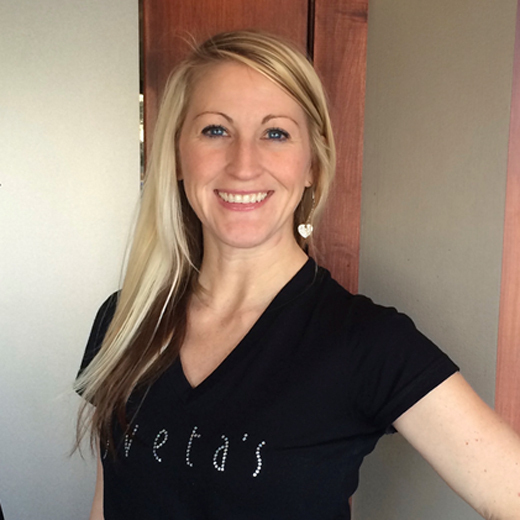 Lara Leben joined team Sveta’s in May 2010 as a Spa Coordinator. Currently Lara is attending Kansas University in Lawrence but loves coming back to Wichita to work on long breaks and over the summer! 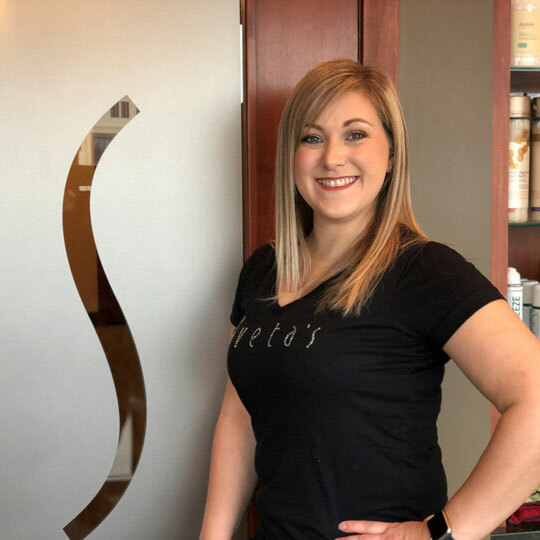 Misty has been working as part of Sveta’s team since July 2015 as a Spa Coordinator. She moved here from Brunswick, Missouri, a very small town known as having the world’s largest pecan. Before moving to Wichita she received her Associates Degrees in Business and Office Administration at Moberly Area Community College. In her spare time she enjoys spending time with her daughter Dezaraye and son Wes. 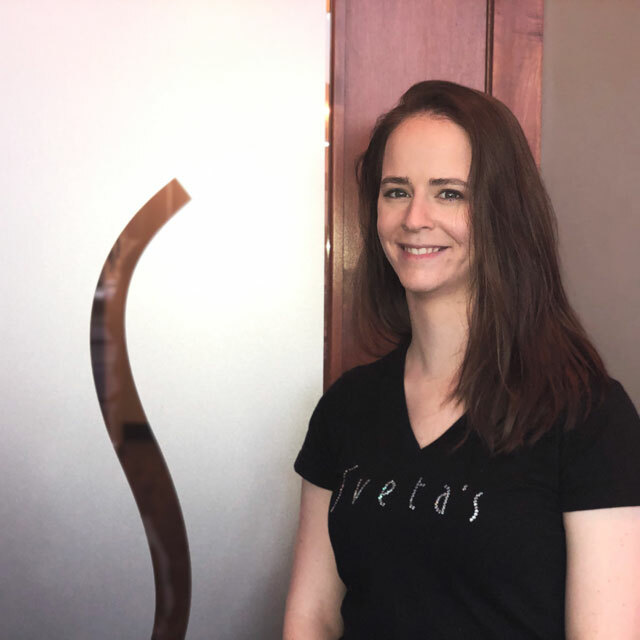 Grace first came to Wichita with a Bachelor’s in Clinical Psychology to pursue a masters at Wichita State, before discovering her love for massage. She graduated from Wichita’s Body and Soul Massage School, and will finish her masters in May 2019. Originally from Houston, she enjoys hot weather, baking and trying new recipes. 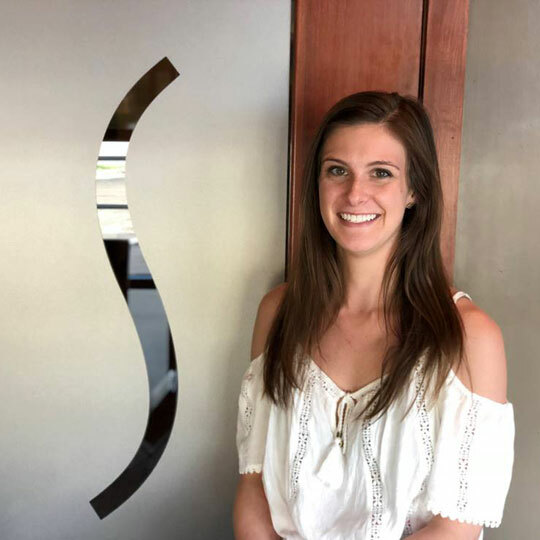 Grace loves massage therapy because it allows her to help others, and her favorites are Therapeutic and Hot Stone massages. Amy attended American Academy in Manhattan, KS graduating in 2008. 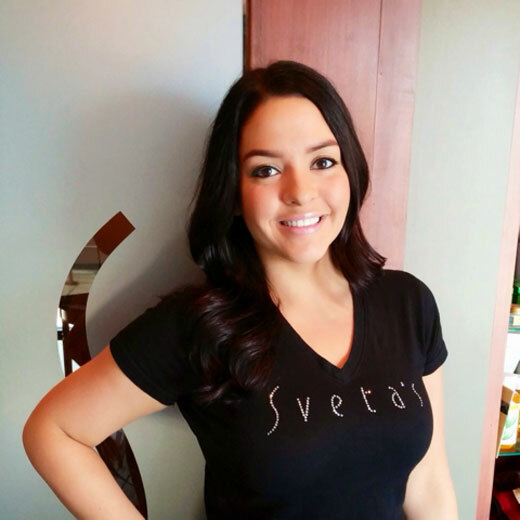 She has been with Sveta’s since April 2012. With extensive training on all services, she specializes in Brazilian waxing. Johnson graduated from the Massage Therapy Program at the Myotherapy Institute in his hometown of Lincoln, Nebraska in August 2014. 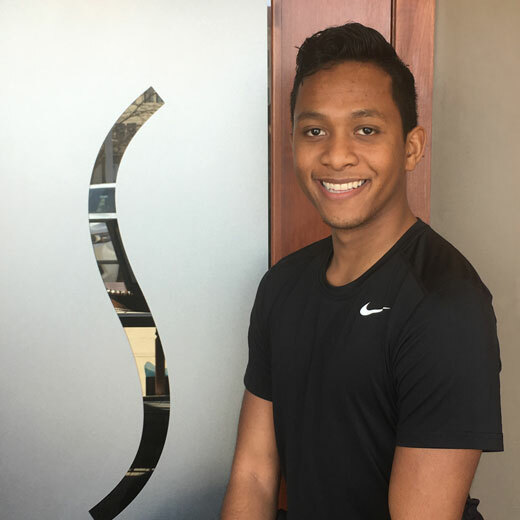 His goal as a massage therapist is to help people unwind and feel their best by providing a restorative experience with our deluxe and essential massages. Jennifer joined our team in January 2015. She loves doing Therapeutic massage. 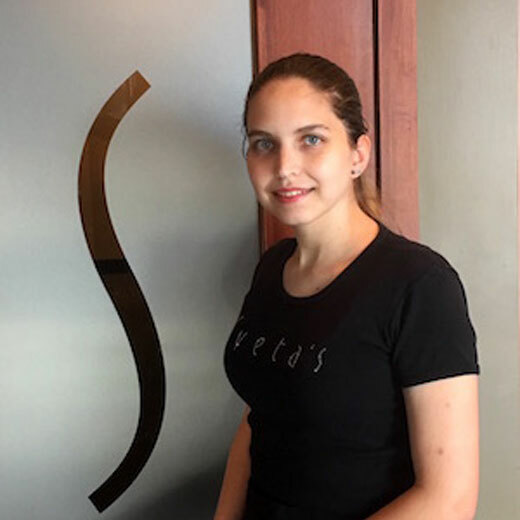 She was born and raised here in Wichita Kansas and looks forward to building her career here at Svetas. She attended Pinnacle Career Institute eight years ago in Kansas City, Missouri. Sherry graduated in 2002 from Xenon’s International School of Cosmetology with a license in Nail Care. She has been with Sveta’s since February 2005. She is fully qualified for all nail care services offered by Sveta’s, but she personally enjoys pedicures. Annmarie graduated with her Associates in Massage Therapy in May 2013 from Butler Community College. She became a massage therapist to help her clients gain a sense of relief from a therapeutic touch. 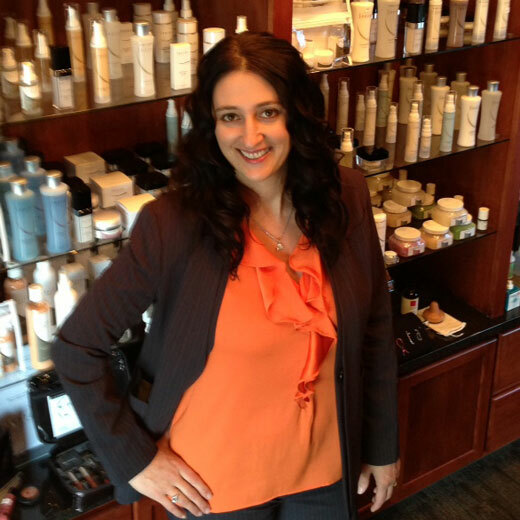 Annmarie’s strengths and favorite massages to do are Prenatal, Reflexology, and Hot Stone.